34:53 – Fun new Azure Attorney Music!! News of 100 Years ago!! An opinionated review of David Bowie’s Discography!! 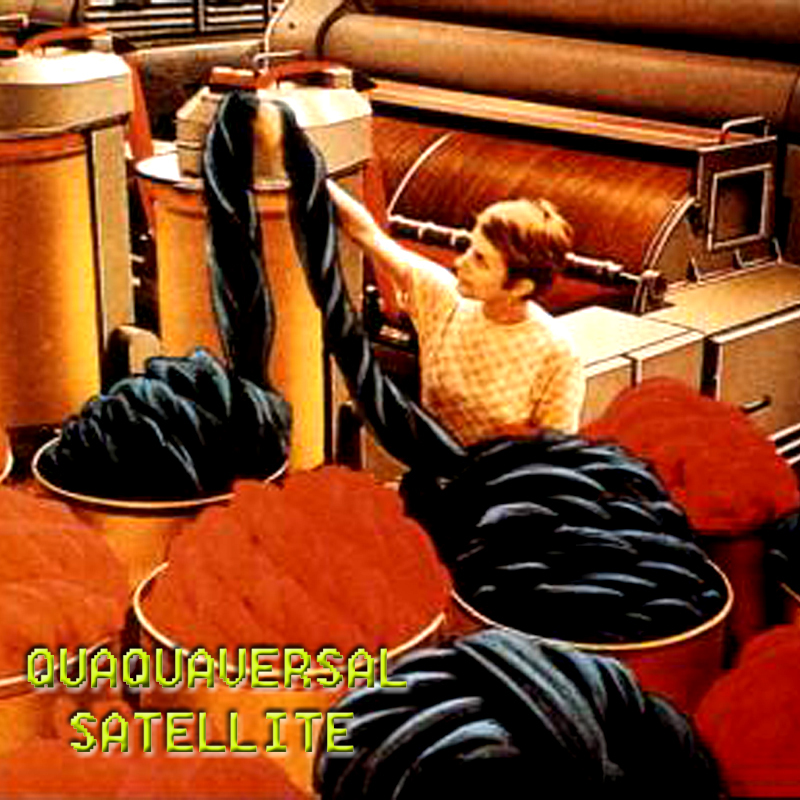 Satellite Denizen and Producer, PQ Ribber is your host! This entry was posted on Wednesday, October 17th, 2018 at 11:46 am and is filed under music, Oct18, OldNews, PQ, ramplers, reviews. You can follow any responses to this entry through the RSS 2.0 feed. You can leave a response, or trackback from your own site. Listening, early morning. Waiting at Sonic for ultimate meat and cheese burrito. Raining, great music with your son, very trans-generational. Great.